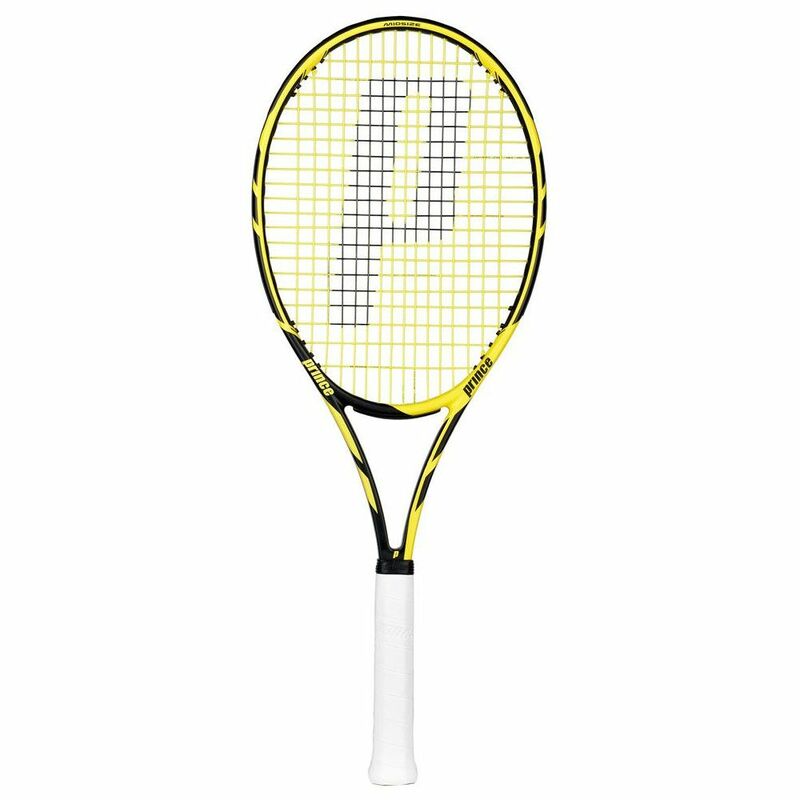 The Prince Tour 98 tennis racket features an open string pattern (16x20) for a solid feel on shots and has a 98in2 (632cm2) head. 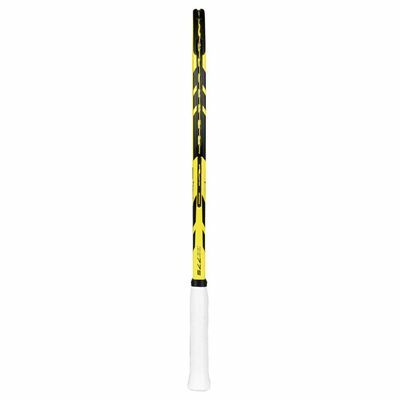 It is head light balanced for extra manoeuvrability and offers the EXO3 technology for a 54% bigger sweet spot. 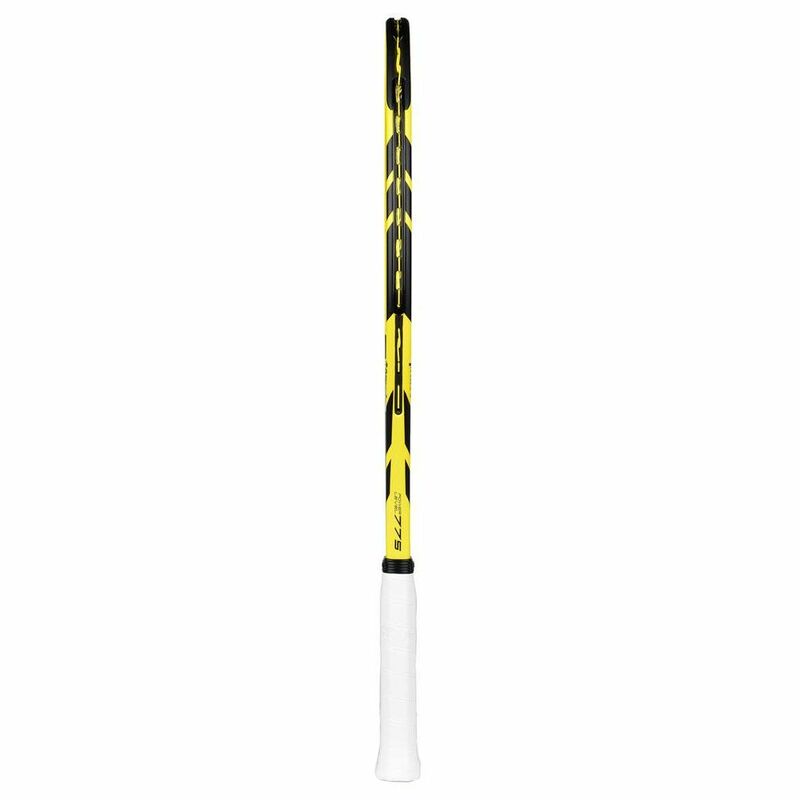 The racket is constructed from graphite for more stiffness and strength and comes with the ResiPro grip for an amazing feel and slip resistance. 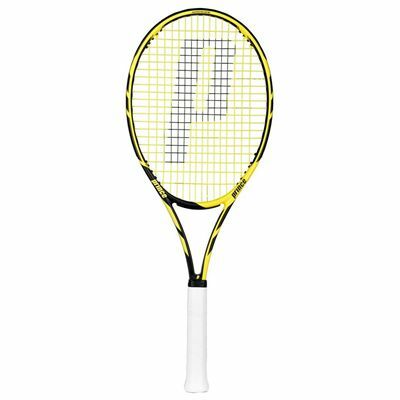 for submitting product review about Prince Tour 98 Tennis Racket.